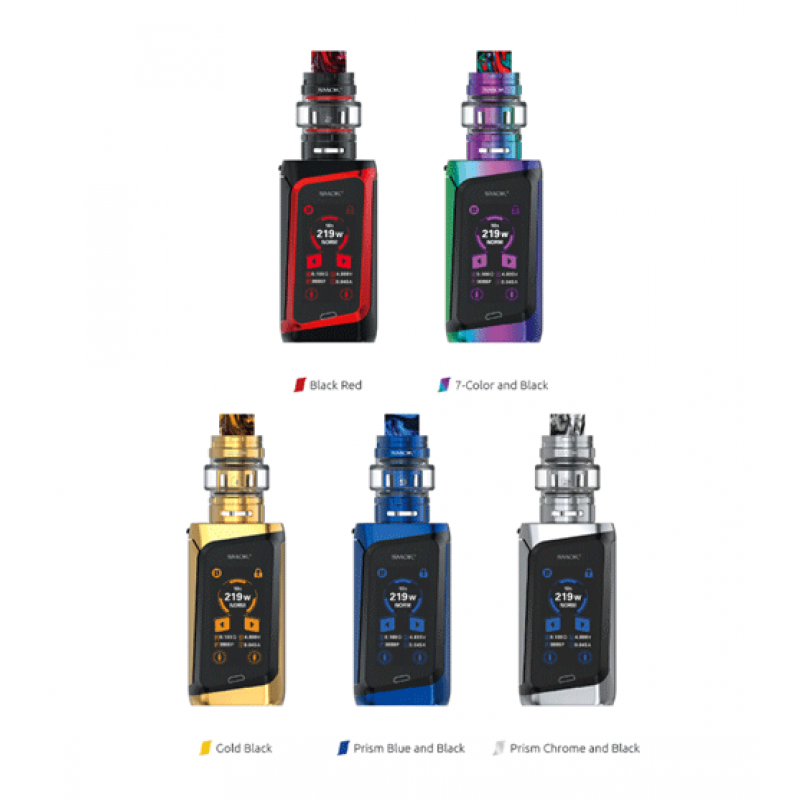 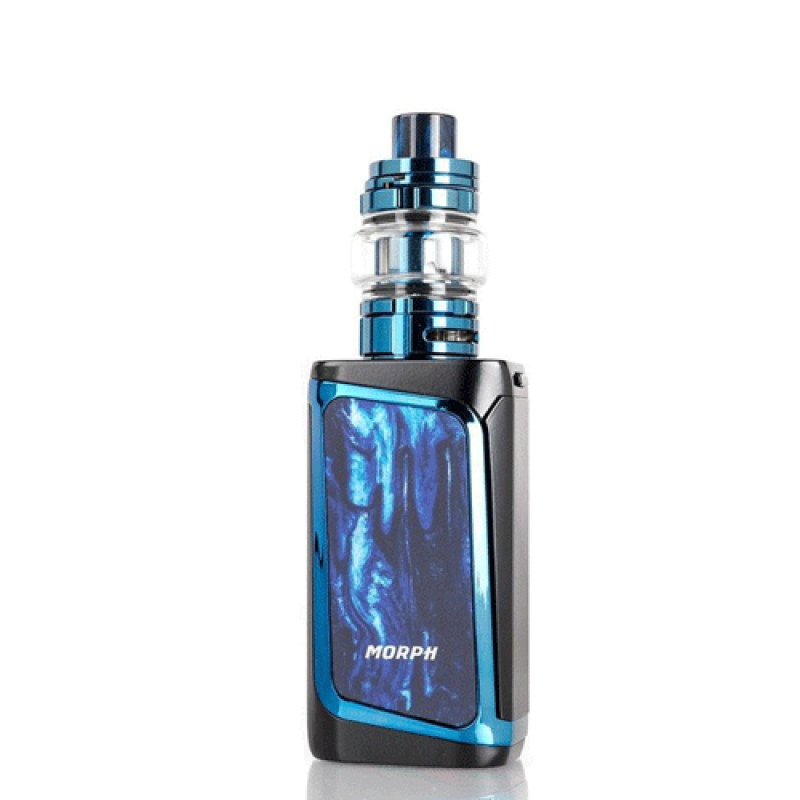 Morph 219 Kit from SMOK consists of the Morph 219 Mod and a 6ml TF Tank. 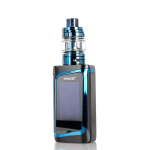 It is powered by dual 18650 cells with 219W max output, which ensures longer time vaping. It adopts a 1.9 inch colorful touch screen, which is very responsive for convenient operations. 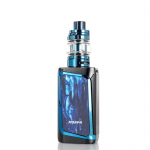 it integrates an intelligent IQ-S Chipset with instant 0.001s firing capability to enhance the taste of your every puff, besides, it can fire up to 219W max output with accurate temperature control and preheat wattage modes. 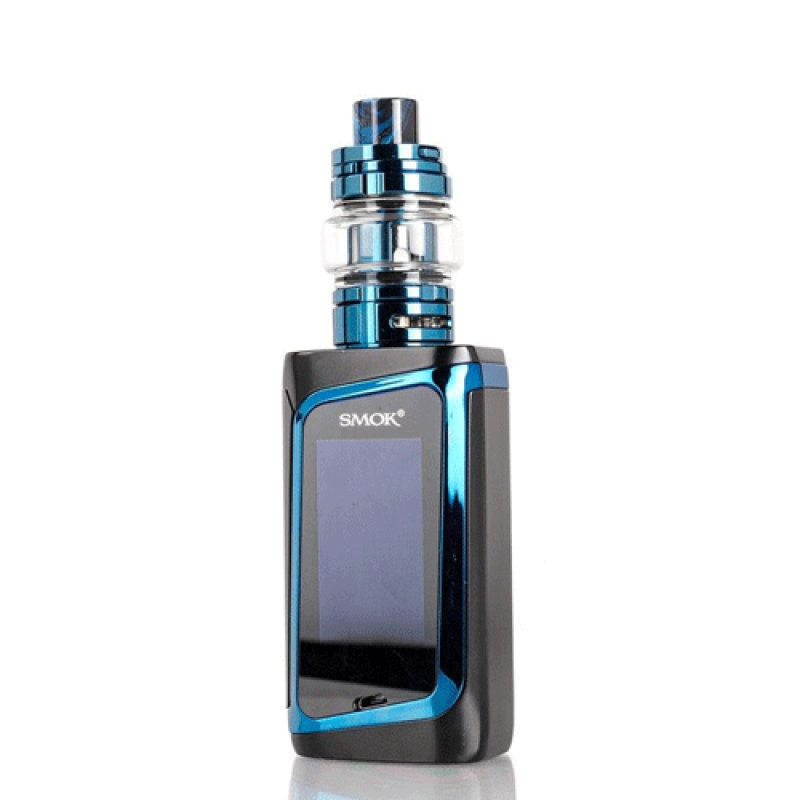 The included TF Tank has higher base than other tanks, offering larger room for the coming airflow. 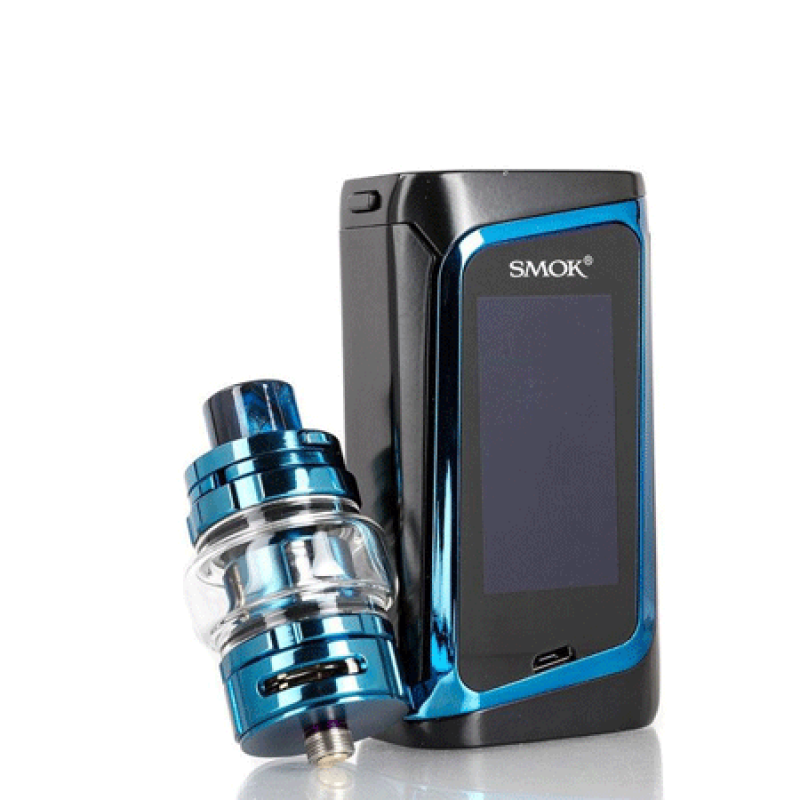 It adopts all-new TF Tank BF-Mesh Coil for excellent flavor and massive clouds.